We do not curently have theatre tickets available for Edward IV This could be because we have simply sold out or it could be that this show is no longer running. The information on this page remains purely for historical and informational purposes. 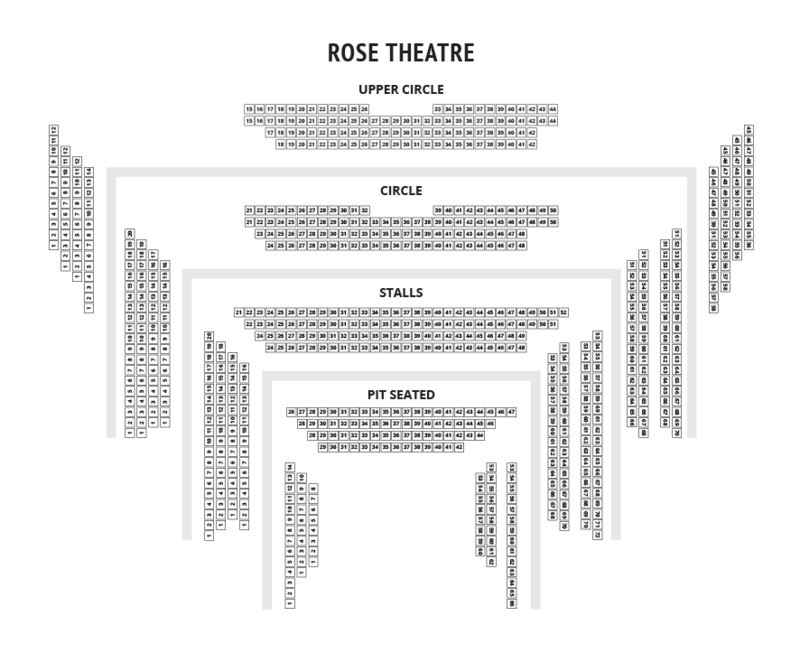 This autumn the Rose stage will be transformed into a battleground for The Wars of the Roses, a gripping distillation of four of Shakespeare’s history plays, directed by Trevor Nunn, one of the world’s leading Shakespearean directors. 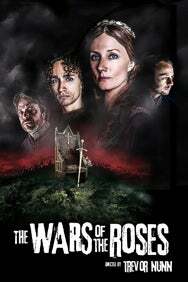 A spectacular theatrical event not seen since it was first produced at the Royal Shakespeare Company in 1963 by Peter Hall & John Barton, The War of the Roses trilogy of plays covers one of the most tumultuous and intriguing periods of British history - the 15th Century conflict between the House of York and the House of Lancaster for the throne of England. The second play, adapted from Shakespeare’s Henry VI Parts II and III, intensifies the conflict between all those grasping for power. The Civil War ebbs and flows as the throne changes hands. A powerless Henry VI becomes a pacifist appalled by the fighting; his beautiful French wife becomes a warrior queen, leading her army into battle.